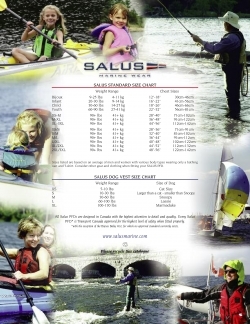 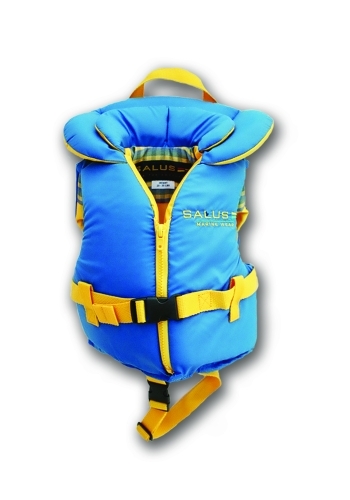 The Salus Nimbus makes water play safer for children and more relaxingfor adults. 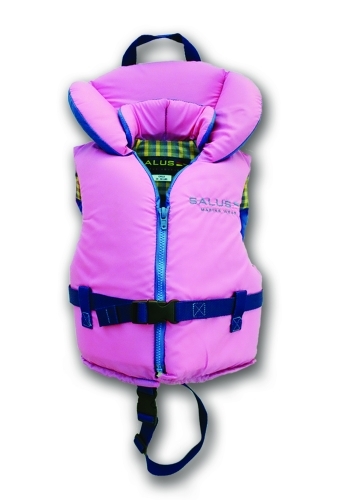 Designed for comfort, the Nimbus is soft to the touch,encouraging children to wear it for hours at a time. 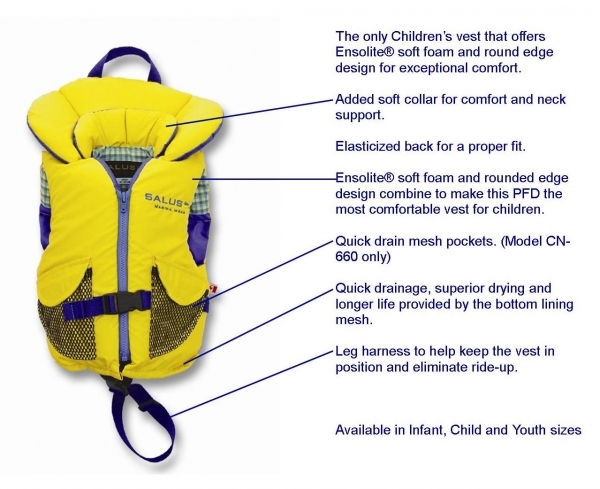 All PFD’s float butthey can’t save lives when children won’t keep them on. 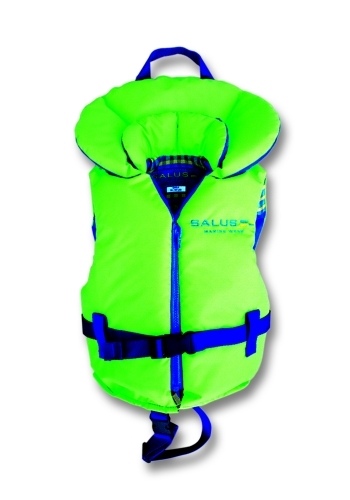 Specially contouredto hug little bodies, children will get the best fit, mobility and safety at thewater’s edge, or while swimming and boating.